A Regional Manager at a leading housing and care provider has smashed her target of raising £600 to replace a local care home’s beloved greenhouse after it was destroyed last year. 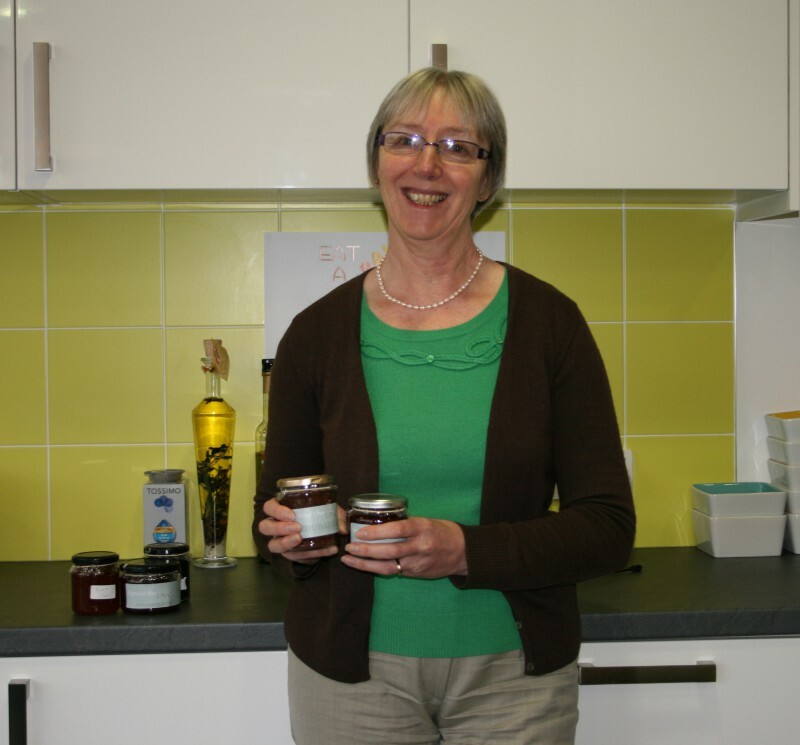 Jenny Gardner, who works for Blackwood, raised a staggering £1,000 for Broom Court Care Home in Stirling by selling jars of jam – the ingredients for which she hand-foraged herself. The money raised will allow the care home to rebuild a fully accessible greenhouse with plants and space for vegetables to grow, after the previous one was damaged beyond repair by gale force winds last year. The Broom Court tenants took great pride in completing their previous greenhouse duties and are already excited at the prospect of once again being able to experience the daily enjoyment and sense of achievement that the work brings. Jenny told of how she took it upon herself to act when she heard about the storm damage as she knew how much the greenhouse has meant to the tenants. Jenny said: “The greenhouse was such a fantastic addition to Broom Court as it kept the tenants busy and allowed them to grow their own nutritious vegetables. “When it was destroyed and I saw how devastated everyone was, I knew I wanted to raise money to fund a new one, and what better way than by selling delicious homemade jam. After all, who doesn’t like jam! The jam proved an instant hit and went down a treat with Blackwood employees across the regions, with blackcurrant, rhubarb and strawberry flavours proving the most popular, with more than 350 jars sold in just a few months. The ingredients used to produce the preserves were mainly hand-foraged in the countryside by Jenny, or donated by her local Freecycle Network which she then mixed together for the final result. Could you use coverage like this?